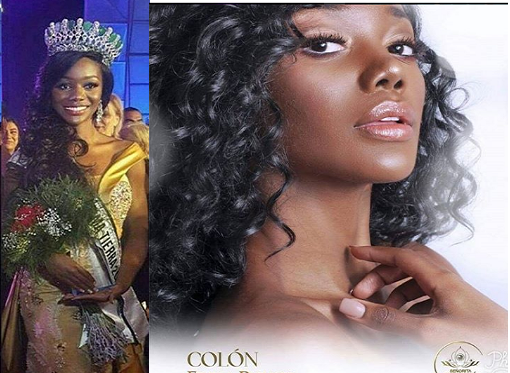 23-year-old stunner Erika Parker from Colon is the newly crowned Miss Earth Panama 2017 at the finale of Senorita Panama 2017 held at the Amador Convention Center, Panama on August 25, 2017. She succeeded last year's Panama's representative at Miss Earth pageant, Virginia Hernandez. She will now represent Panama at Miss Earth beauty pageant in the Philippines to be held on November 4.